Welcome to Cedar Landing! 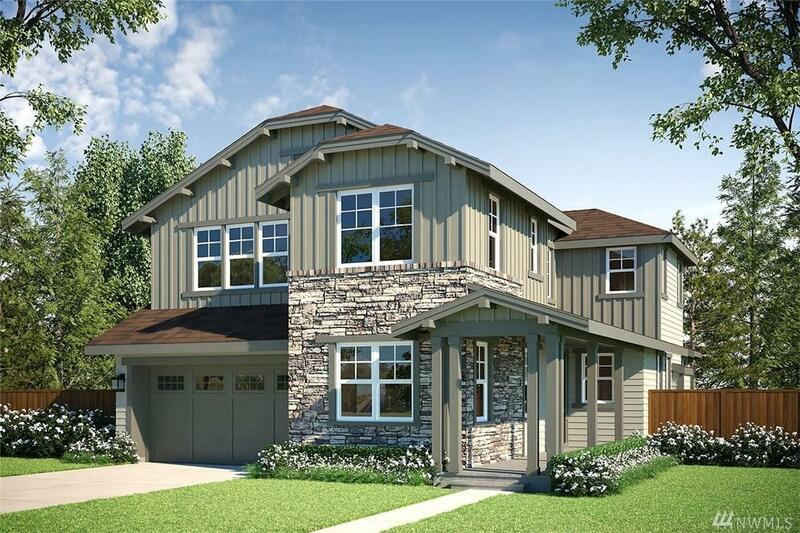 Presales give you the ability to personalize your new home! 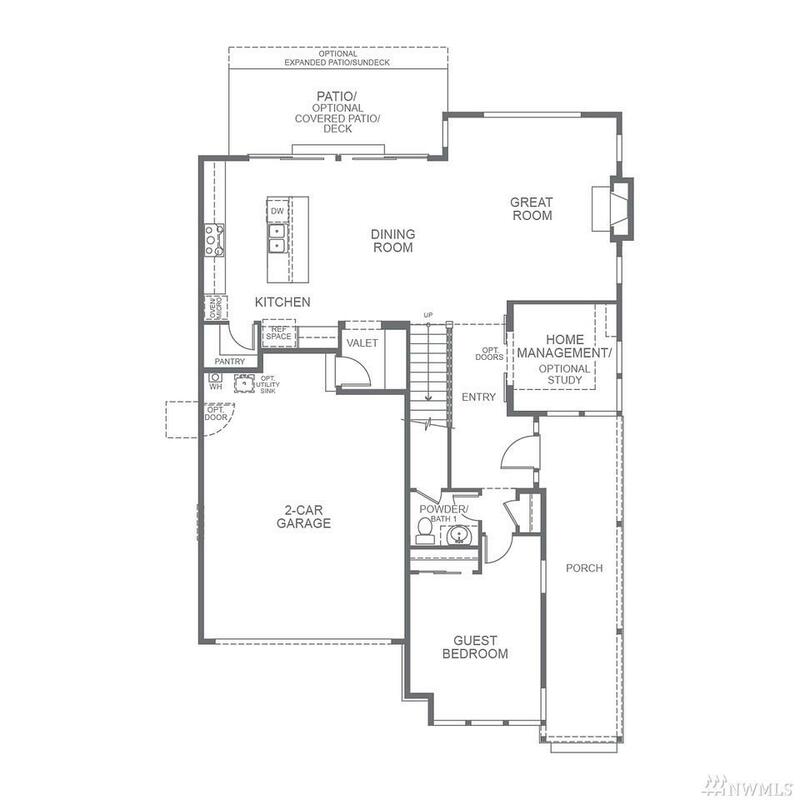 Our M-260 showcases open concept living w/versatile spaces to fit your lifestyle. 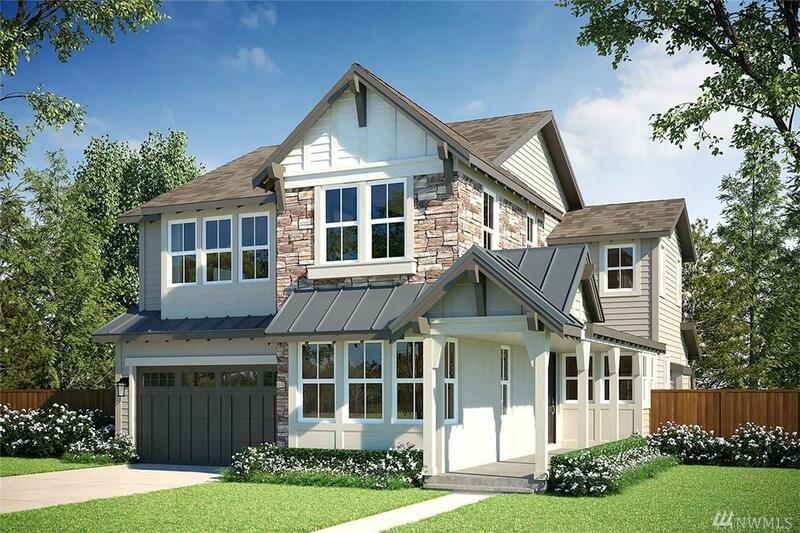 Gourmet kitchen w/stainless appliances, large island, walk-in pantry, mudroom and 9' ceilings. Convenient home mgmt area+guest bdr are featured on the main floor & dual sliders help bring outdoor living to life. 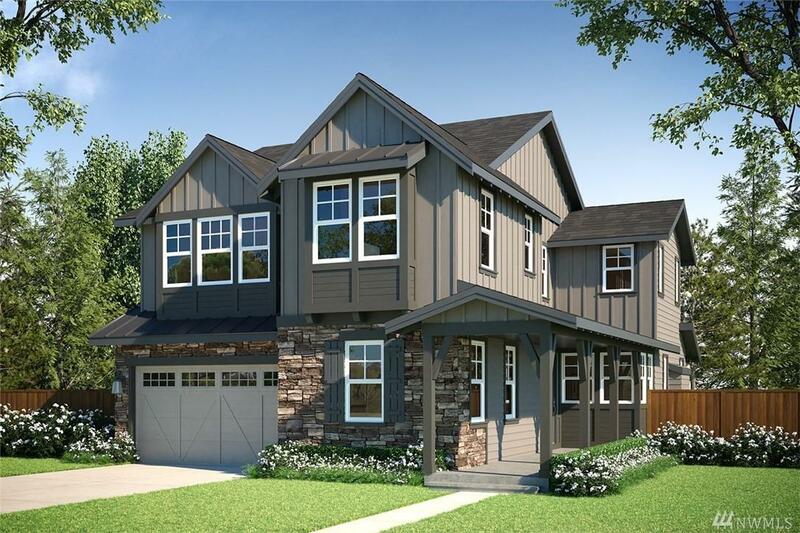 All homes include smart home package, metal open railing, engineered hardwood, 9ft celings, Full landscaping & fencing.